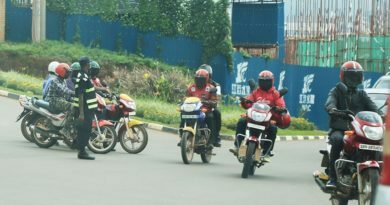 Chinese President Xi Jinping yesterday arrived in Rwanda for a two-day state visit. 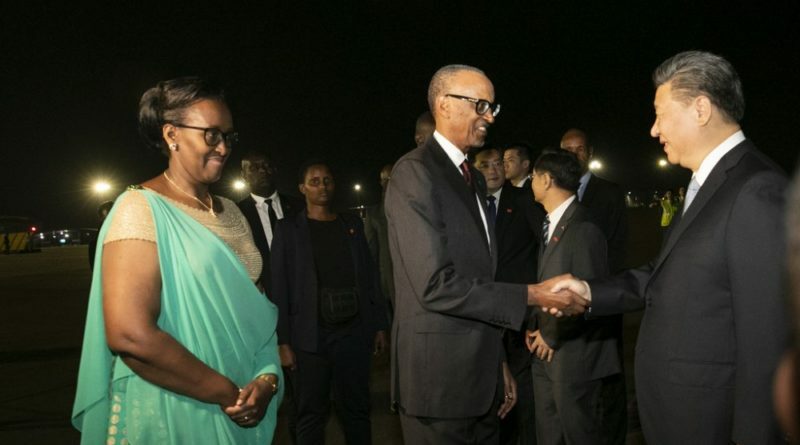 At Kigali International Airport, Jinping and First Lady Peng Liyuan were welcomed by President Paul Kagame and First Lady of Rwanda Jeannette Kagame. On his twitter handle, Kagame expressed warn welcome to Jinping adding that it is the opportunity to strengthen the existing good relations. “We wish a warm welcome to President Xi Jinping and First Lady Peng Liyuan. It is a pleasure to host you and further strengthen the already very good ties between our two nations and people,” Kagame’s tweet reads. In a statement yesterday, Jinping said that he is pleased to pay a state visit to Rwanda at the invitation of President Paul Kagame. 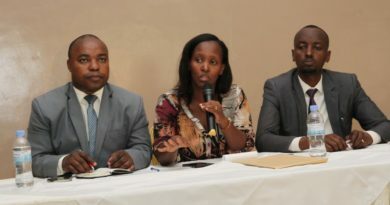 He said that under the leadership of President Kagame, Rwanda has embarked on a path of development suited to its own realities, achieved long-term social stability and fast economic growth, and is enjoying increasing influence in the region and beyond. “As the rotating chairman of the African Union who also leads its institutional reform, President Kagame plays an important role in promoting African cooperation, supporting Africa’s effort to seek strength through unity, advancing peace and development in Africa, and strengthening AU institutions. 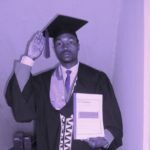 We extend our congratulations on these achievements,” he said. 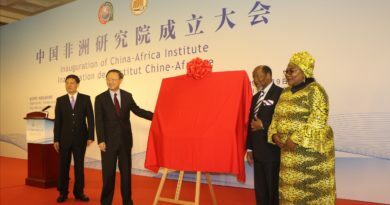 “This is my first visit to Rwanda as Chinese President. 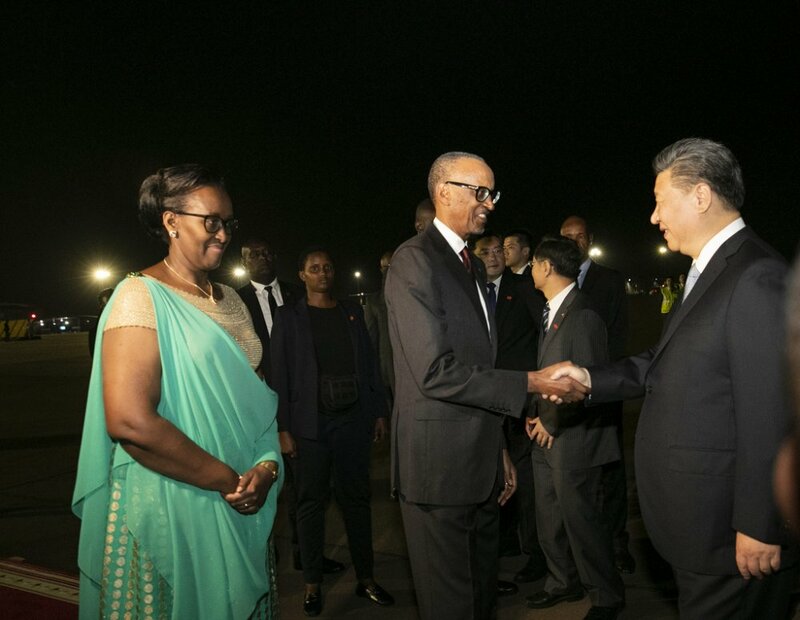 The fact that President Kagame and I have exchanged visits in a little over a year speaks volumes for the great importance we both attach to our relations,” Jinping added. During the visit, Jinping said he looks forward to further discussions with President Kagame on the development of two countries’ relationship in the new era and on regional and international issues of mutual interest. Jinping believes that with the good cooperation of the two sides, his visit will be a full success and bring enormous benefits to the people.